What are the psychological implications of the interactive digital world? 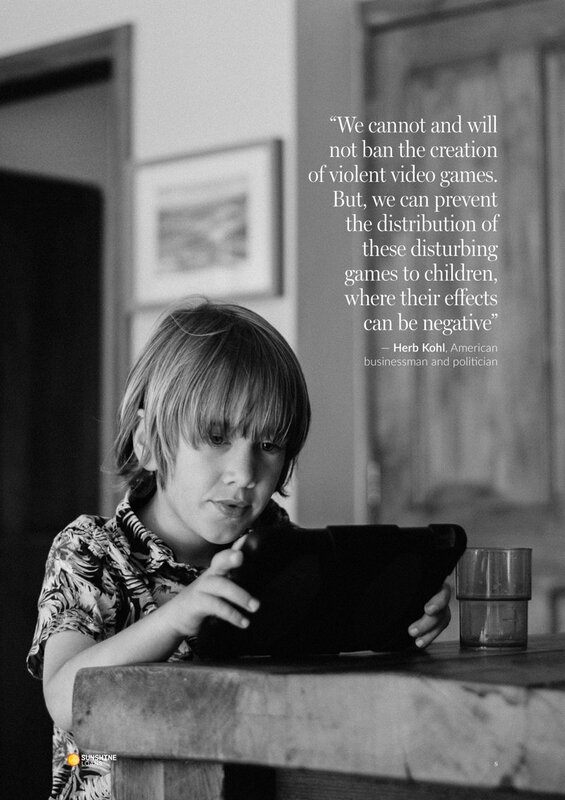 Can gaming hurt us or help us? Read our exploration into the psychology behind gaming below. Since the dawn of video games, debate has raged on about the psychological implications of this interactive digital world. Can the mental stimulation of video games encourage productivity or demotivate us to develop in the real world? Can it cultivate positive thinking or does it stimulate depression and addiction? Are video games holding you back from achieving your full potential? We have reviewed numerous studies in the hope of clearing up uncertainty around the implications of video games. 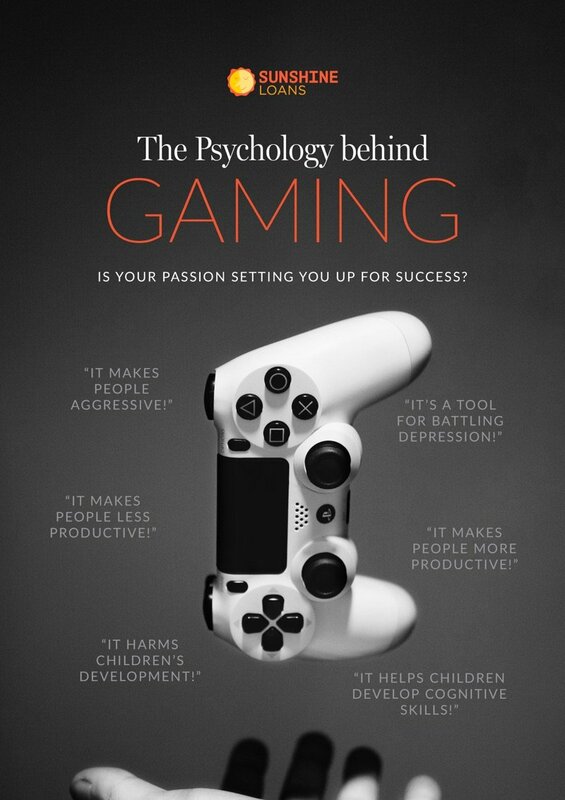 Scroll down to the bottom to download our review of the Psychology Guide to Gaming. 2019’s shaping up to be a big year for gaming enthusiasts with a big collection due in the New Year. If you’re a Super Mario fan, there’s a host of new games to look forward to with your favourite characters making an appearance. A third instalment of Luigi’s Mansion is expected on the Switch platform. He makes a second appearance, teaming up with Mario in Bowser’s Inside Story for the 3DS console. Beloved dinosaur Yoshi has the spotlight with his very own Crafted World game. How will it compare to the classic Yoshi’s Island? After a new game for your Xbox one? Final Fantasy lovers are in for a busy year in 2019 with not just one but four re-releases scheduled. Fans should look out for Final Fantasy VII, IX, X and XII: Zodiac Edition. For those of you anticipating the upcoming Anthem game from EA, you won’t have long to wait as it’s due for release on February 22nd. Kingdom Hearts 3 is scheduled for release in late January. After several delays, this highly anticipated game will offer new areas from Disney films Frozen and Tangled. Whether you’re on a PS4 or Xbox One, this new game has been released on both platforms for every gamer’s convenience. Jedi: Fallen Order will be a welcome addition to the 2019 game release line up for Star Wars fans and action adventure gamers. Although there’s little information so far about the game, we know it’s set after the events of Episode III: Revenge of the Sith and you’ll play as a Padawan. Fast forward to a post-apocalyptic future in Metro Exodus and fight for survival as you battle a hostile environment and discover your weapons arsenal. Race from hundreds of zombies in PS4 game Days Gone, due for release on 26th April. Face unique challenges and use your initiative to escape alive. In keeping with the zombie narrative, World War Z offers yet more creatures of the undead to do battle with. Based on the original story, it’s set to offer multi-player options so you can team up with your mates to defeat the zombie crowds. Play on PS4, PC and Xbox One. Let’s not lie, video games are expensive (especially the latest releases), but there are affordable options so you can have your games and play them too. Sharing is Caring – Split the cost of your game and share the fun with your mates. Whether your split it with housemates, workmates or your mate Greg from primary school, this is one way to cut costs on video game expenses. Try Before You Buy – Rather than blowing your birthday cash on the latest console, why not rent it to get your fill until the day you can afford it? You can do this with the latest games as well. If renting is too pricey, you can split that with your mates as well and have them all round for games and pizza. Subscription Services – Various companies offer subscription services that allow you to download games to play on your PC at home. Humble Bundle is one of these subscription services. What makes Humble Bundle special is that you get to decide where your cash goes; whether you want it to go to charity, game developers or to tip the Humble Bundle team; the power is in your hands. Just be careful, sometimes subscriptions can end up costlier in the long run, so do your maths before subscribing. Go Retro or Go Home – The latest games can be pricey, so why not consider going for an older and cheaper alternative? Be transported back in a nostalgic haze with the Nintendo Classic Gaming console that you can purchase with a collection of some of the best old school games ready to play. For all those gamers wishing to afford the latest console or new release video game, Sunshine Loans suggests the above financial solutions. When managing your finances it is always advised to set an amount for entertainment expenses and try to keep within your budget. Copyright © Sunshine Loans 2018.